This past weekend was my boyfriend’s birthday and I planned a surprise party for him (yes, I can be sweet when I try!). 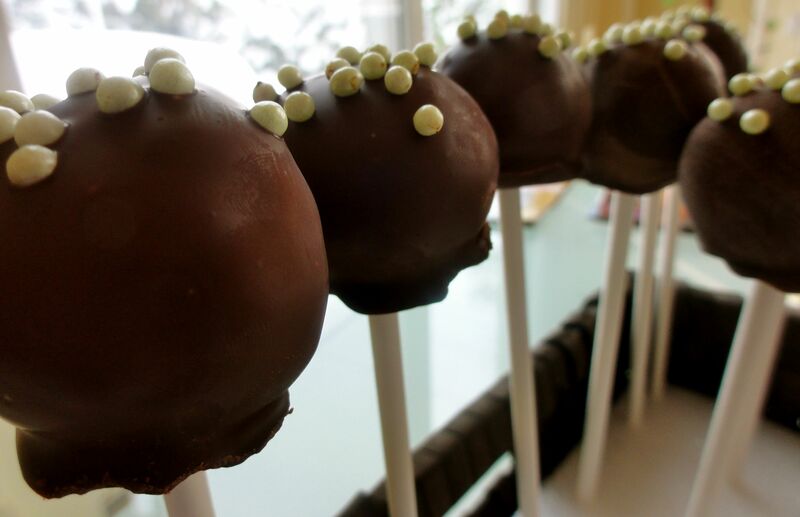 So, I decided to treat everyone to some quick, sweet bites- Banana Bread Cake Pops. Why the Banana Bread? 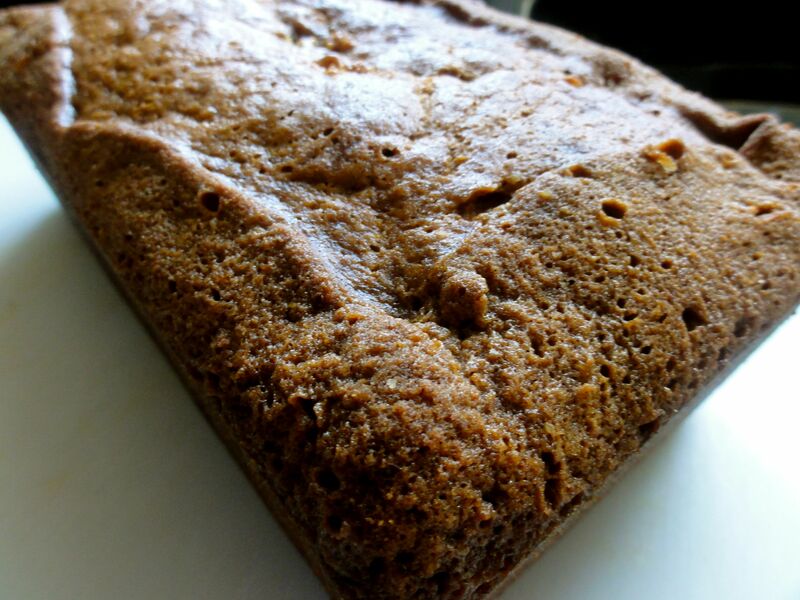 Well, it’s a staple in the Naik House- we always have some moist, chocolatey and nutty banana bread that my boyfriend always goes home with. Let’s just say he REALLY likes our banana bread! 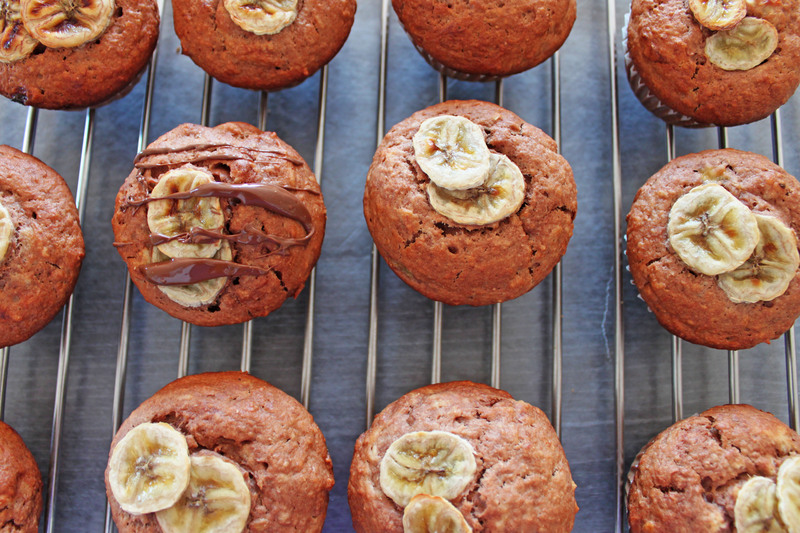 I thought, why don’t I just use that banana bread and make them into cake pops? Plus, no guests likes to stand around holding a plate and fork chowing down a slice of cake! I mean no one said that cake pops have to be made with a particular type of cake, or cake at all! I combined a tweeked version of our Banana Bread recipe with sweet banana frosting and enrobed it in deep, dark chocolate. Now, if that doesn’t sound good to you, than I don’t what does! 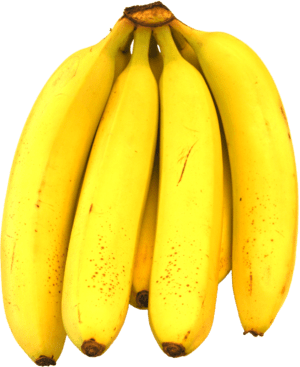 If you’re not a banana fan (like me), you’re palette is definitely going to change after you take a bite out of these! Preheat oven to 350 degrees and spray a 1 1/2 quart loaf pan with PAM. Set aside. 1. 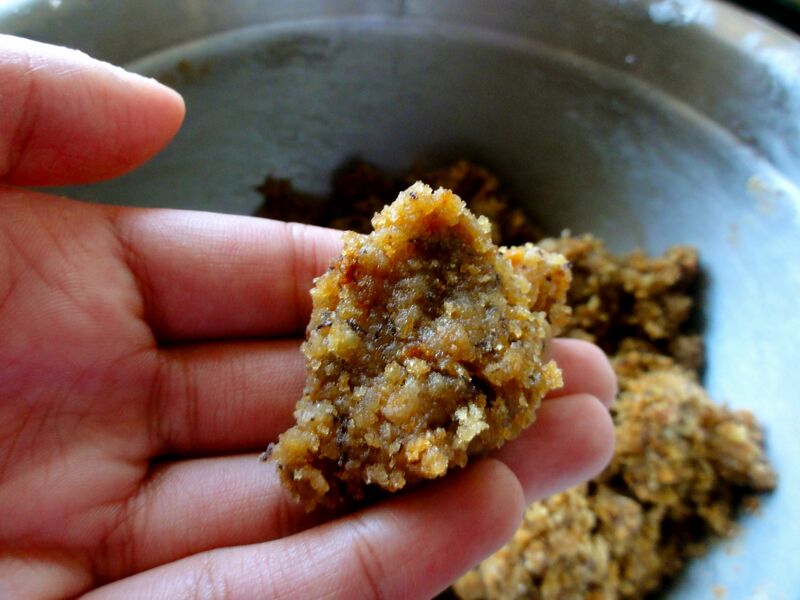 In a medium-sized bowl sift together the flour, salt, baking powder and baking soda. Set aside. 2. 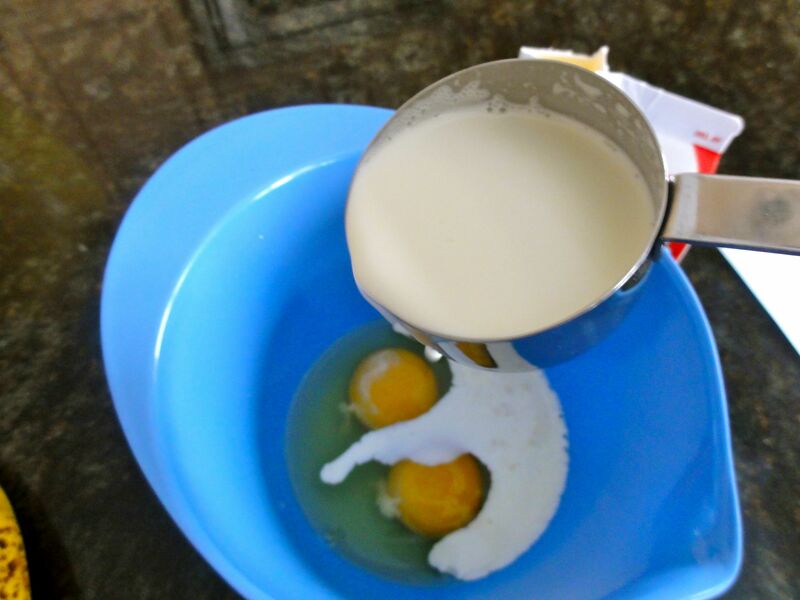 In a small bowl whisk together eggs, cream and oil until well combined. Set aside. 3. 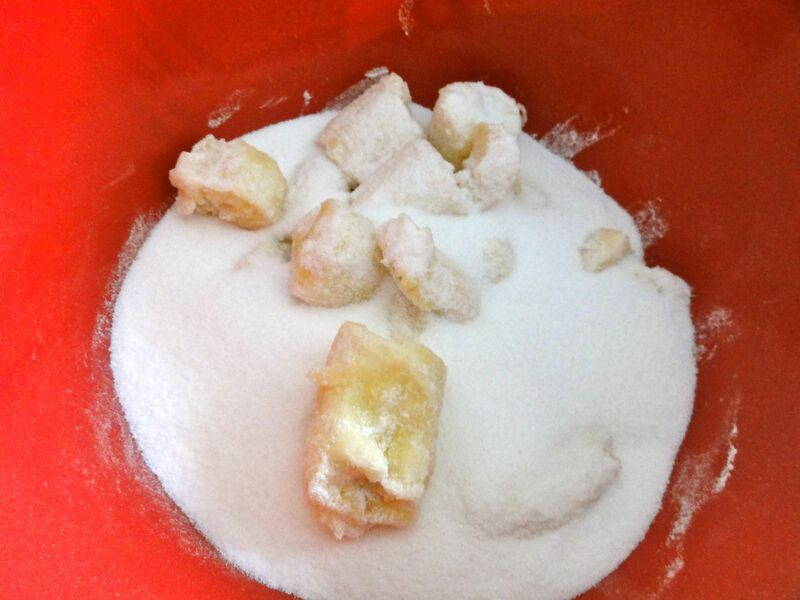 In a large bowl, break up the banana and add sugar. 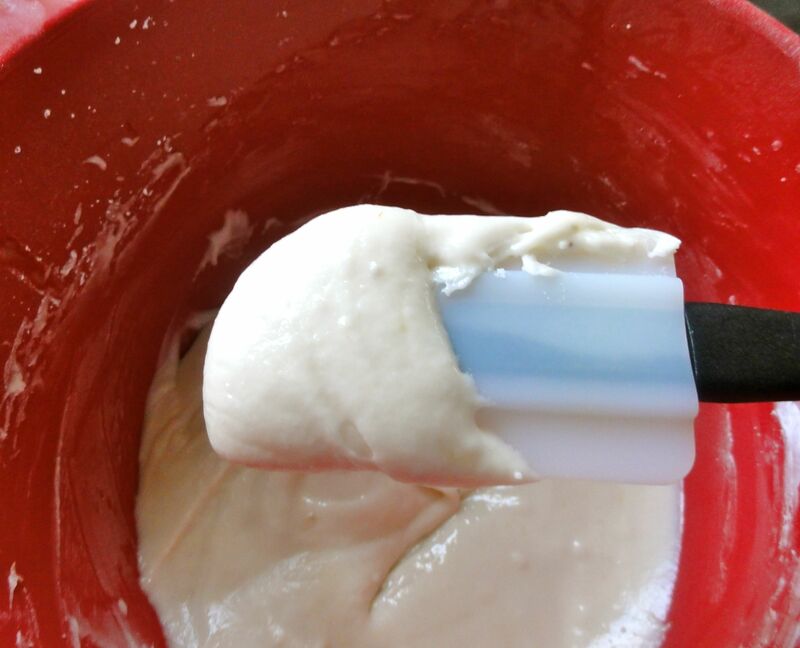 Using a hand mixer, whip together until fluffy, about 1 minute. With the mixer on low, slowly pour in the wet ingredients and beat for 2 minutes. Add the flour mixture (I added 1/2 cup at a time) and continue beating for 2 minutes longer. DO NOT OVER BEAT! 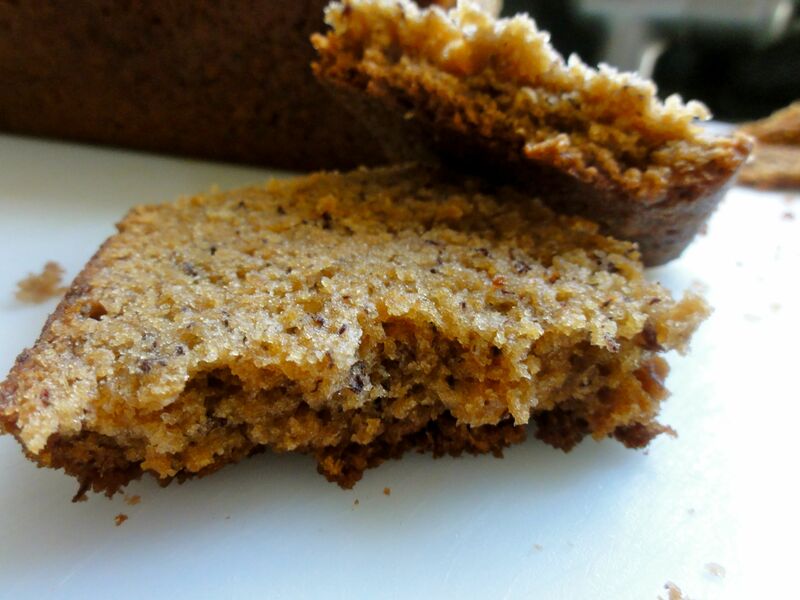 Pour into the loaf pan and bake for about 1 hour and 15 minutes, or until inserted wooden toothpicks comes out clean. Set aside to cool for an hour. 1. 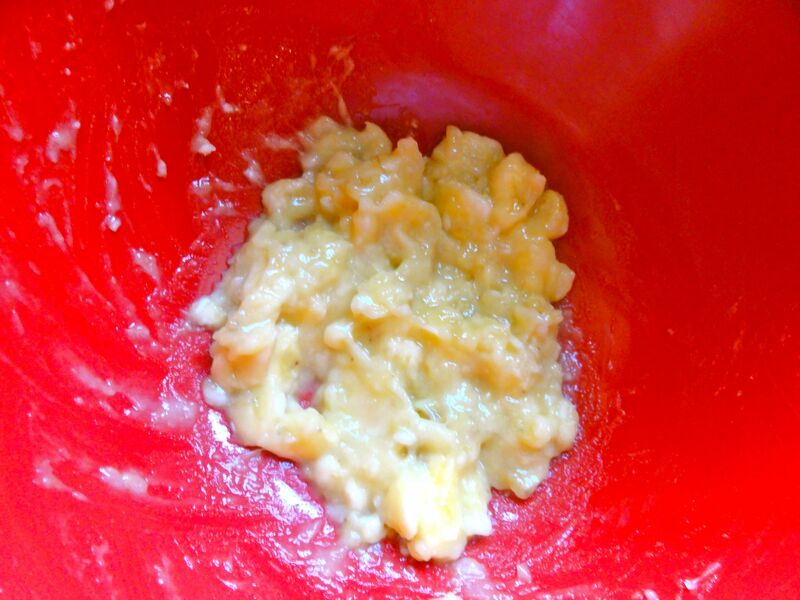 In a large bowl mash the banana with the lemon juice. Mix in the vanilla and milk. 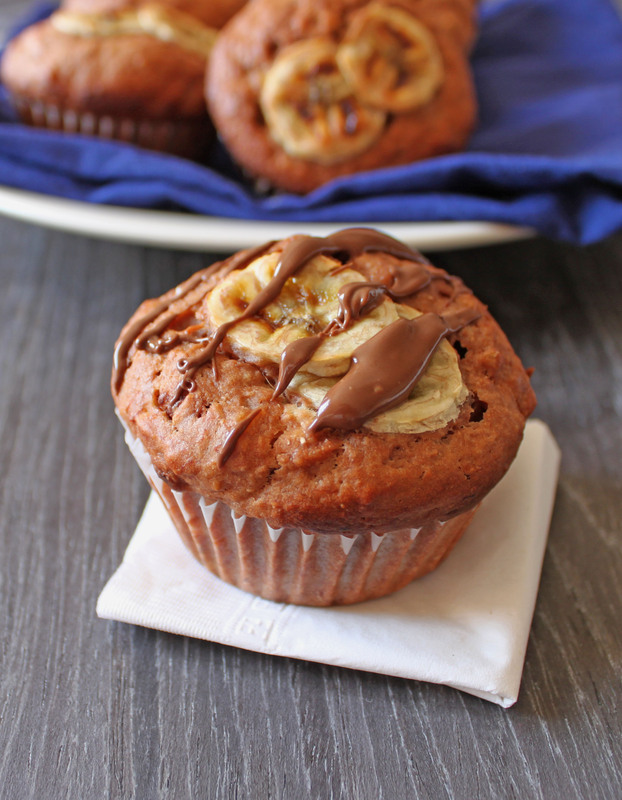 Using a hand mixer, blend banana mixture together on medium-low speed until slightly smooth. 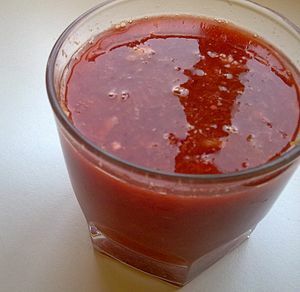 Add the sugar in slowly and continuously with the blender on medium-low. As the frosting becomes thicker, increase the speed of the mixer. Frosting should have a thick and creamy consistency- you don’t want it to be too thick. If it is too thick, you can add a little milk. 1. In a large clear bowl, break dark chocolate bar into small pieces. Microwave for 35 second. Remove and stir with a spatula. 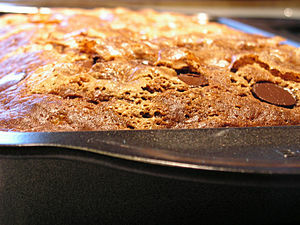 Continue until chocolate is almost all melted. 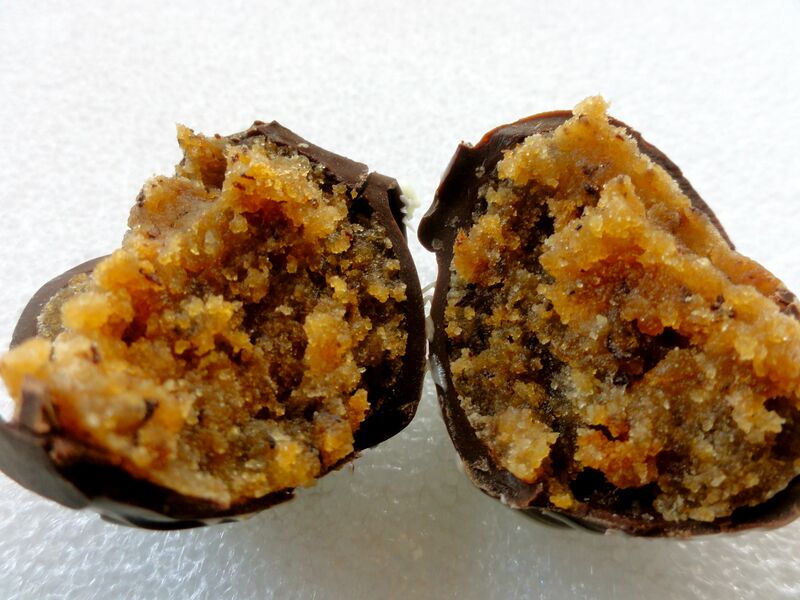 Stir vigorously to melt remaining pieces and the chocolate will become shiny. Set aside to cool to room temperature. 2. When you’re ready to decorate, melt the white chocolate the same way. 1. Once the banana bread is cool, break it up into a large bowl. Freeze for about 2 hours, or until the balls are cool and hard. 4. 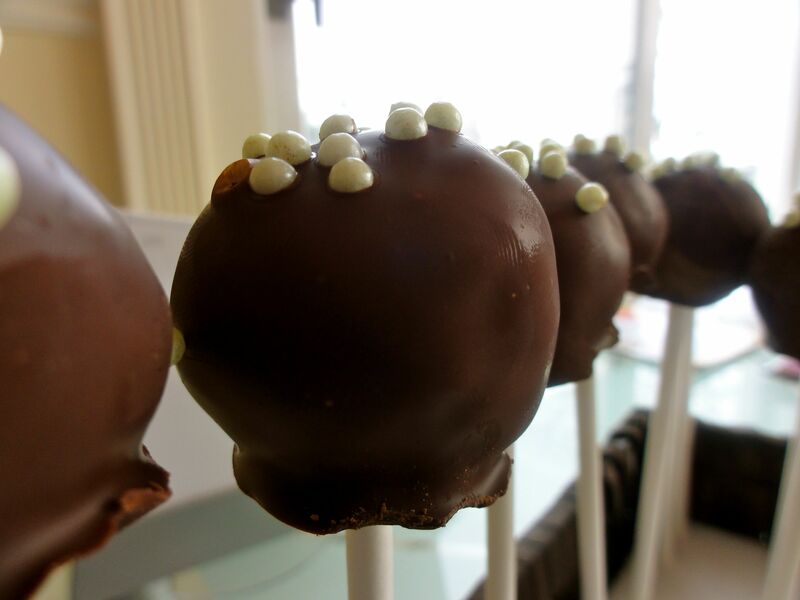 Once the chocolate is melted and cooled to room temperature, stick the cookie stick into each cake pop, and dip the balls until completely coated and smooth. Remove and carefully place back on parchment lined sheet. 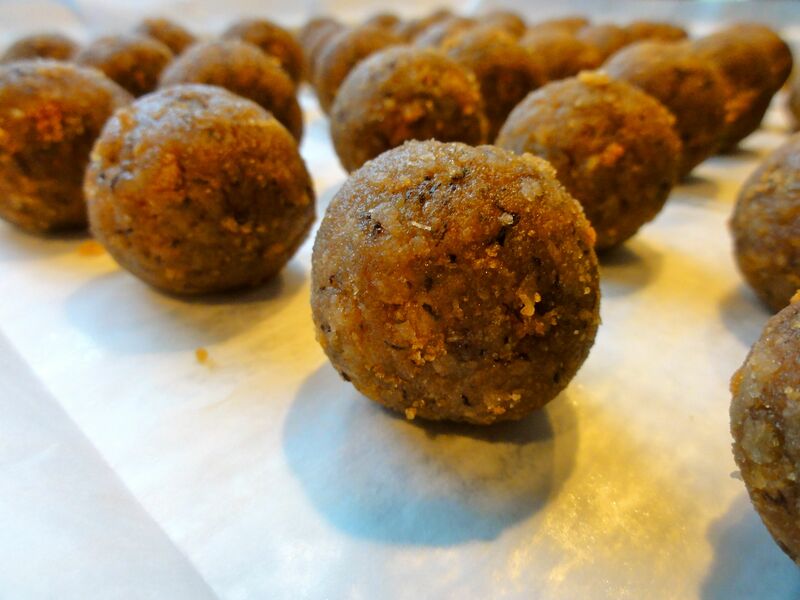 Dip each ball, making sure that they’re dipped all around, and there are no rough edges. 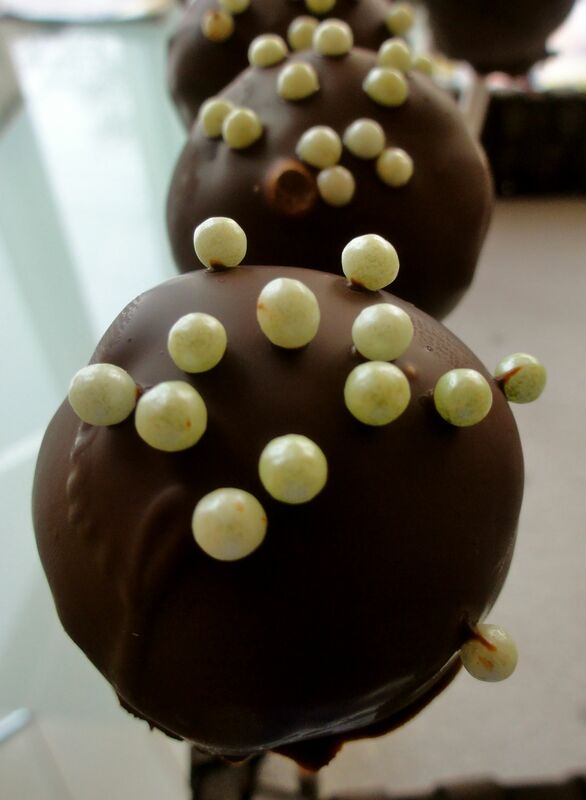 If decorating with sugar pearls, coat the tops with a few pearls right after you dip the cake pops. If decorating with white chocolate drizzle, let cool (overnight preferably). 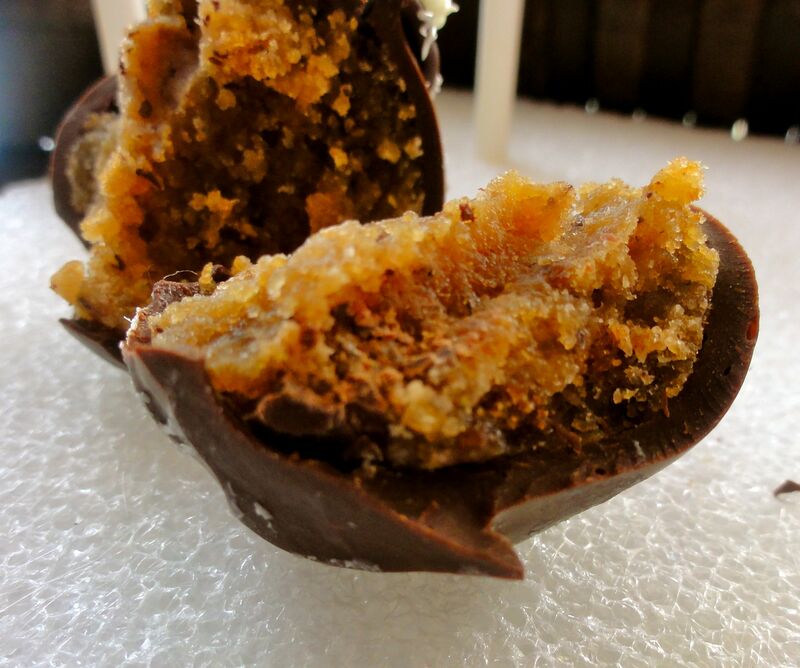 Pour the melted white chocolate in a small ziplock bag and cut a TINY part of the corner off. Drizzle the cooled cake pops, going back and forth until a pretty lined drizzle-effect appears. Let cool for about 2 hours. 5. 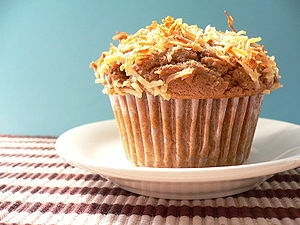 I served mine in a rectangular basket, filled with a styrofoam piece (so they stay put), and everyone loved them! 2 Juice the mango, oranges and papaya. 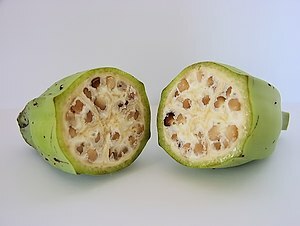 3 Pour juice into a blender, add the banana and liquefy. 4 Serve and feel the power. What do you do when (a) it’s your free day, (b) there’s plenty of bananas in the kitchen, (c) and there’s that cool jar of peanut butter sitting in the pantry, screaming out “try me!” ? 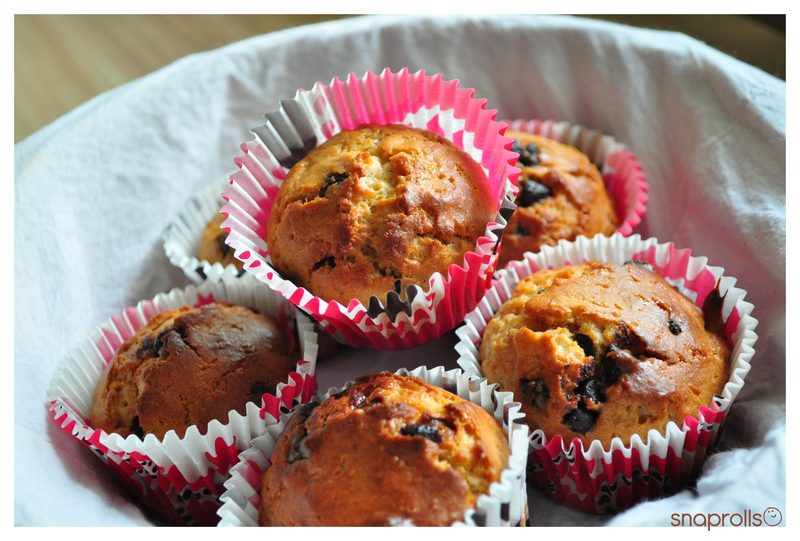 Bake these muffins of course. Yeah I know, it’s like four weeks or so to the end of the semester, and I have like a pile of readings and assignments to do. I need a break, yes? HEH HEH. 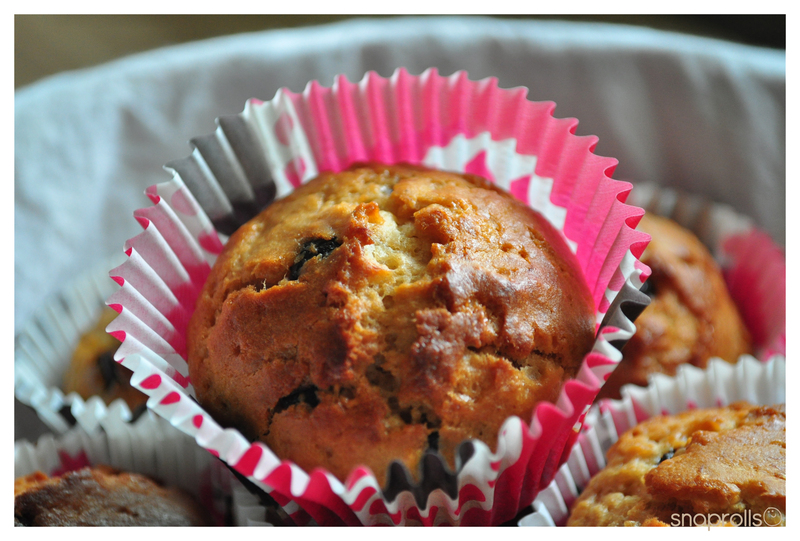 These muffins were totally worth the mini break! Preheat oven to 350 F/167 C.
In a large bowl, sift flour and baking powder. Add sugar, brown sugar, salt and cinnamon. Combine, and set aside. 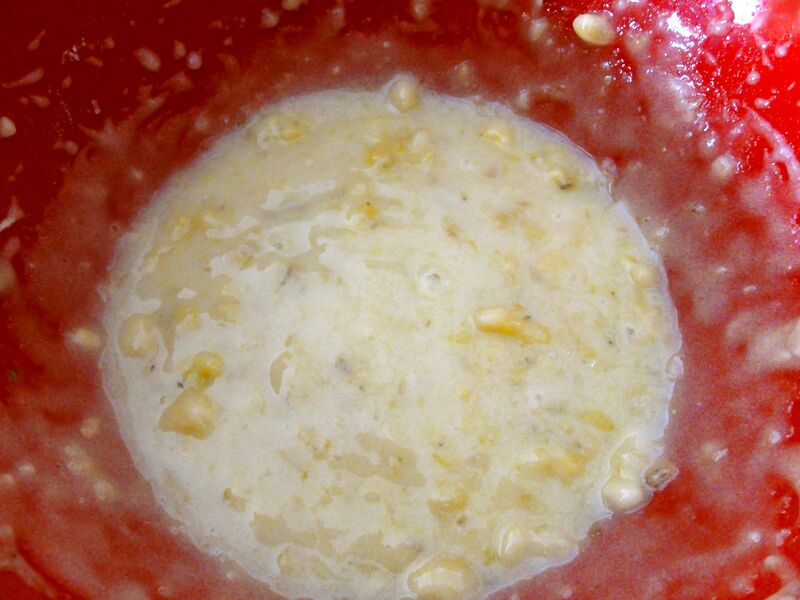 In another bowl, combine mashed bananas, milk, peanut butter, egg, oil, and vanilla essence. Mix well. 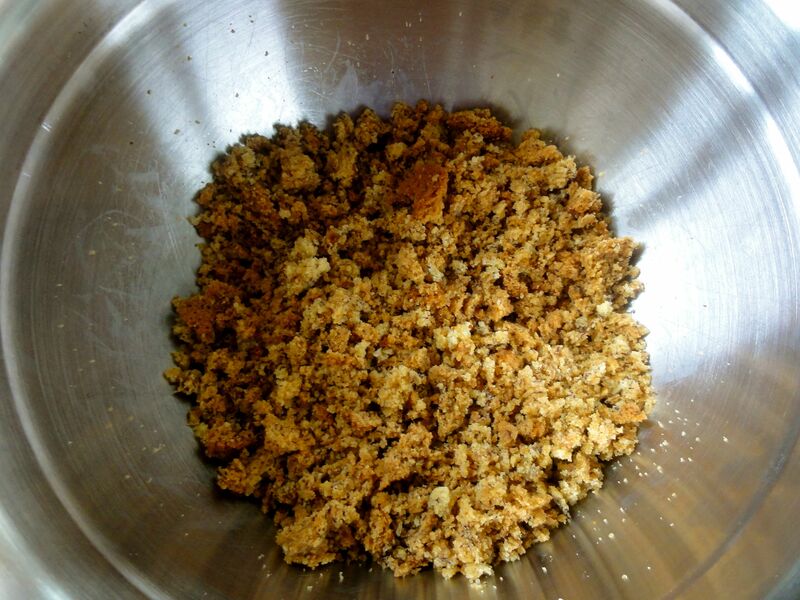 Add dry mixture into the wet mixture. Mix enough just to combine. Add in the chocolate chips. Fill muffin cases, about 3/4 full. 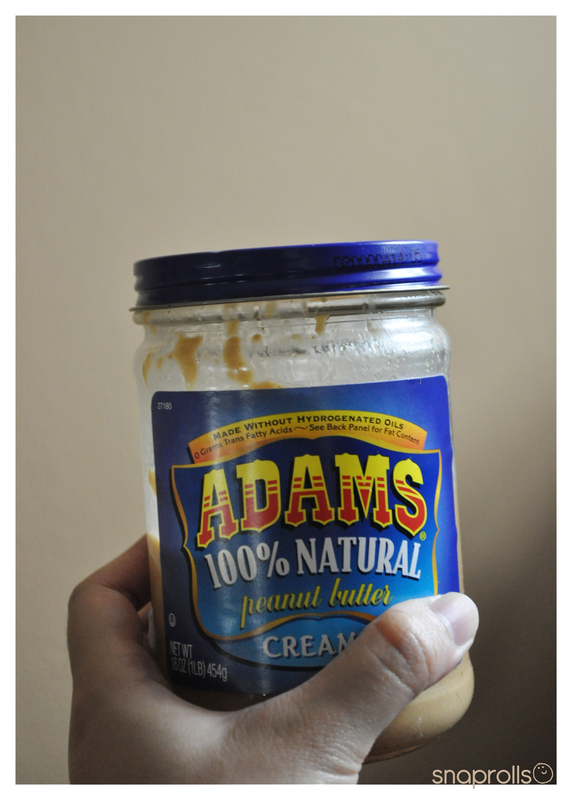 Oh in case you were wondering, this is the jar of peanut butter that left me intrigued. 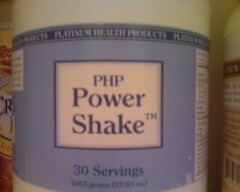 It’s my dad’s favourite brand of peanut butter. In this video, Betty demonstrates how to make a Fresh Fruit Medley with Orange Dressing. This fruit salad is made from oranges, apples, and bananas, which are generally easy-to-find. It becomes elegant when Orange Dressing is drizzled over the top. In this video, Betty demonstrates how to make a Blueberry-Banana Smoothie. This smoothie is composed of frozen blueberries and bananas, vanilla yogurt, milk, and sugar or sweetener. There is no need for ice chips, since the fruit has been frozen ahead of time. In this video, Betty demonstrates how to make Frozen Chocolate-Dipped Bananas. These are frozen treats that you can enjoy any time of the year—even in cold weather!